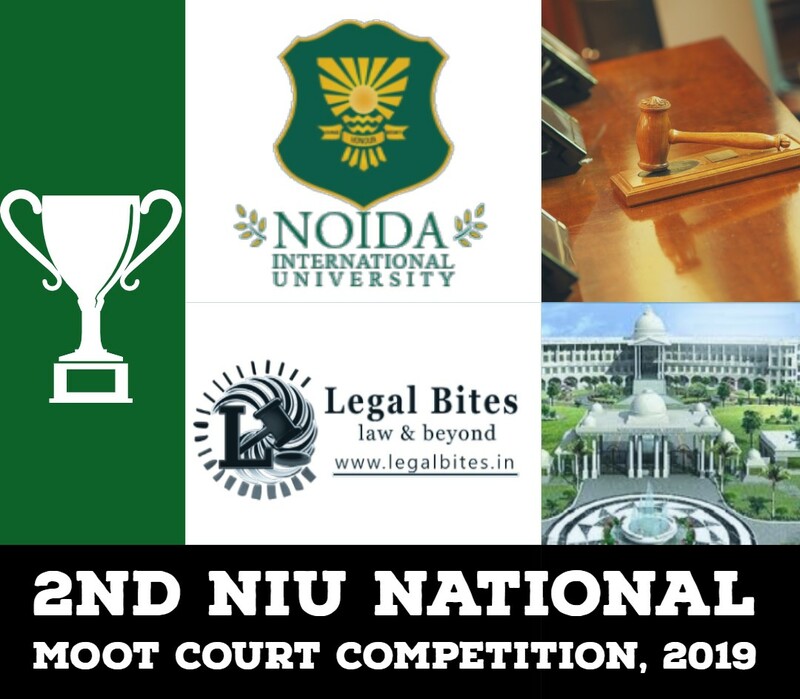 It is with great amount of pleasure and happiness that we, the Society for Advancement of Criminal Justice (SACJ) at West Bengal National University of Juridical Sciences (WBNUJS), Kolkata, invite you to participate at our annual event, the NUJS-SACJ National Judgement Analysis Competition, 2019. 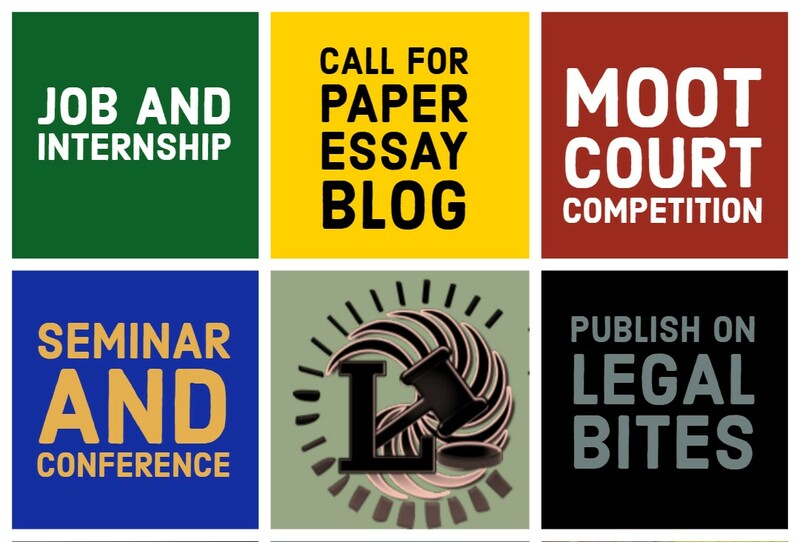 The competition envisages participants to provide a holistic and in-depth critique or analysis of a recent judgement of the Supreme Court of India. The submission must reflect a thorough understanding of the principles of criminal law, its interplay with society, and its relationship with the conception of morality. Last Date for registration – February 8, 2019. Date of the Submission – February 12 , 2019. The top 10 Rank holders shall also be given merit certificates. The bank details to make the payment can be found below as well as in the attached rules. DBT/NEFT/RTGS/ UPI are modes of payment. All other necessary details are mentioned in the rules and brochure.